Kiana joined our team in February, 2018. As the operations coordinator, she plans and implements our special events including Corks & Forks, Awards Celebration, and Golf Classic, and supports marketing, sponsorship, and grant projects. Kiana is deeply passionate about equality and human rights, and has special interest in how marketing communicates societal values and its impact. 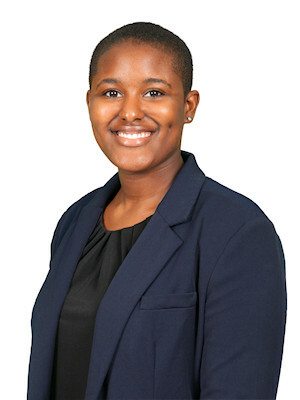 While a student at Michigan State University, she planned leadership development programs for the MSU Women’s Resource Center, coordinated social media campaigns for the School of Journalism, and participated in youth mentoring programs in Lansing, Detroit, and Washington, D.C. She also traveled the world, learning about social movements and community organizing, helping write dual language books for schools in Benin, Africa, and volunteering in Amman, Jordan, where she helped Syrian refugees. Kiana earned a Bachelor of Arts degree in global studies in the arts and humanities with a language specialization in Arabic and minors in women and gender studies, and peace and justice studies, all from Michigan State University. She enjoys travelling and philosophizing about life with her friends.